There is a definite sense of nervousness around what would happen if Great Britain left the EU. With the decision on remaining or leaving the EU now only 48 hours away, the big question on everyone's lips is; Will the economic uncertainty following Brexit create a nervousness around hiring? With contract hiring needs based largely around project work there is a sense that this could be the first area to be impacted should we choose to leave on June 23rd. Or will it simply continue as normal in the short term? In or out, what do you think the effect will be on contract recruitment in particular? Regardless of which side of the fence they sit on, it’s generally agreed that there will be a rise in unemployment if the UK leaves the EU. 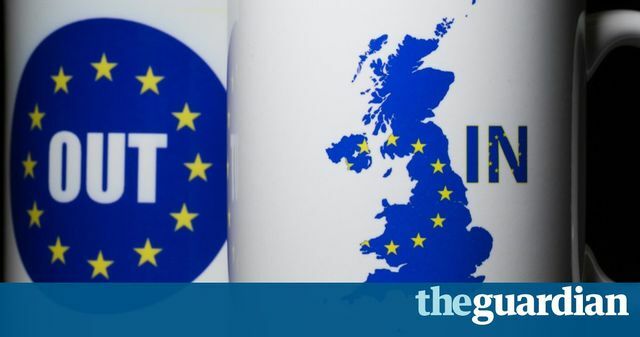 Catherine Barnard, a professor in European Union law at the University of Cambridge says: “Since we project that Brexit would lead to a decline in economic activity, we naturally expect that Brexit would lead to job loss too.” She estimates that around 550,000 jobs will be lost by 2020.